Observed every year on April 22, Earth Day is a day to celebrate the planet and educate people about the need for environmental protection. With so much going on in the world today, it’s understandable if the international holiday snuck up on you. But with each passing year it is more important than ever to honor the many environmental causes that need our help. 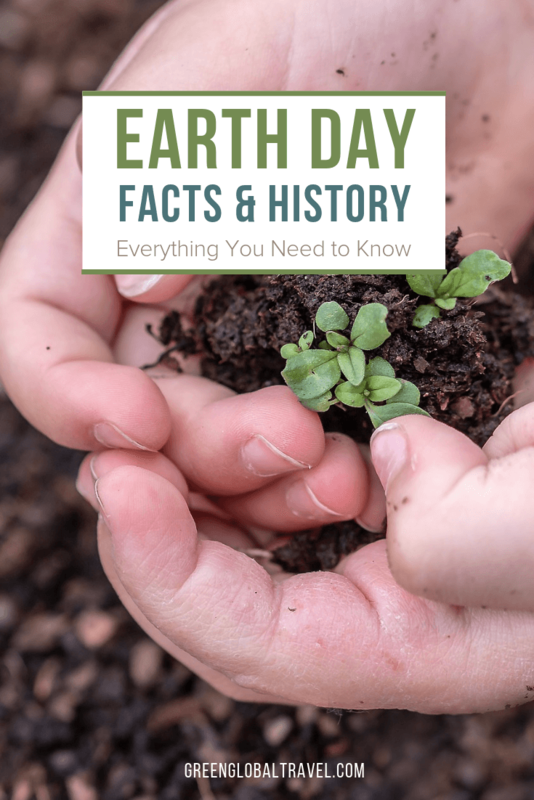 Knowing Earth Day facts and history can help us all to better understand its significance. You probably have an idea of what Earth Day is about. But the history behind this worldwide effort to protect the planet is truly incredible. 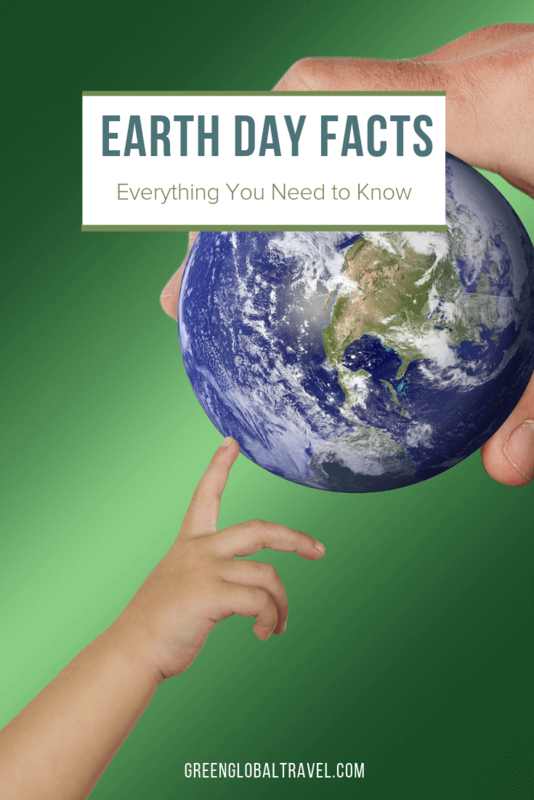 So let’s review a few intriguing Earth Day facts! Which Day is Earth Day Celebrated on? 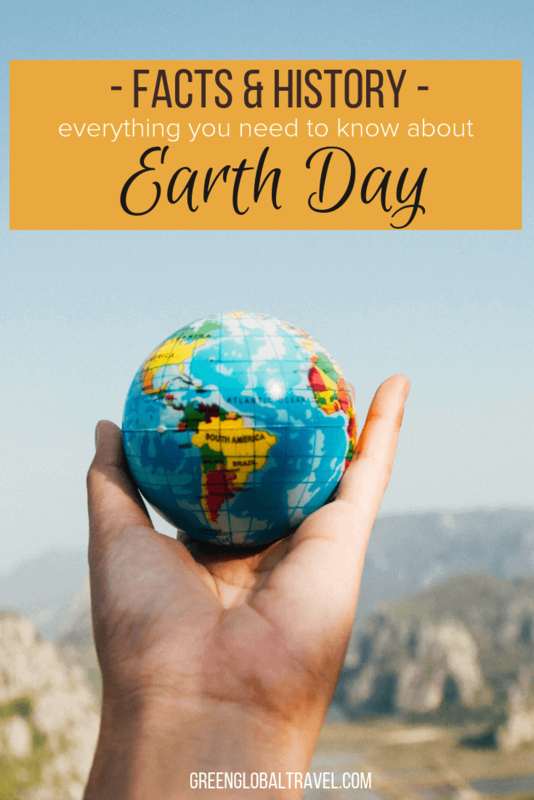 What is the Importance of Earth Day Today? 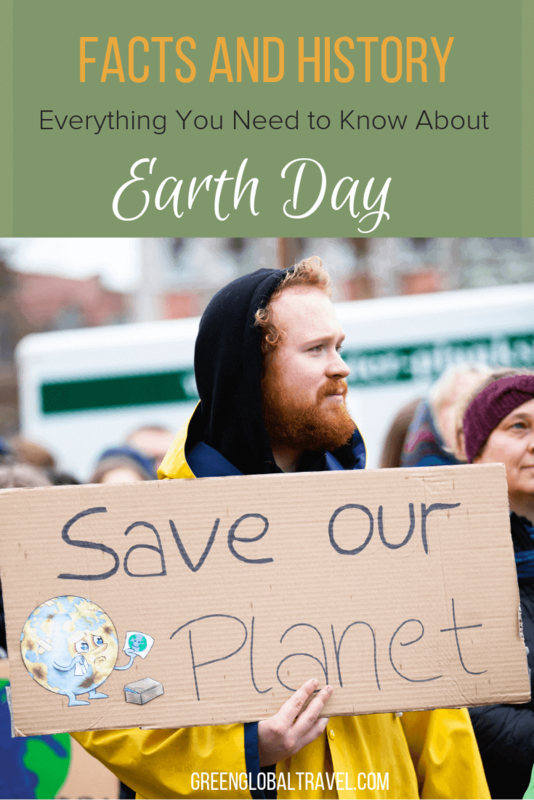 How to Celebrate Earth Day? 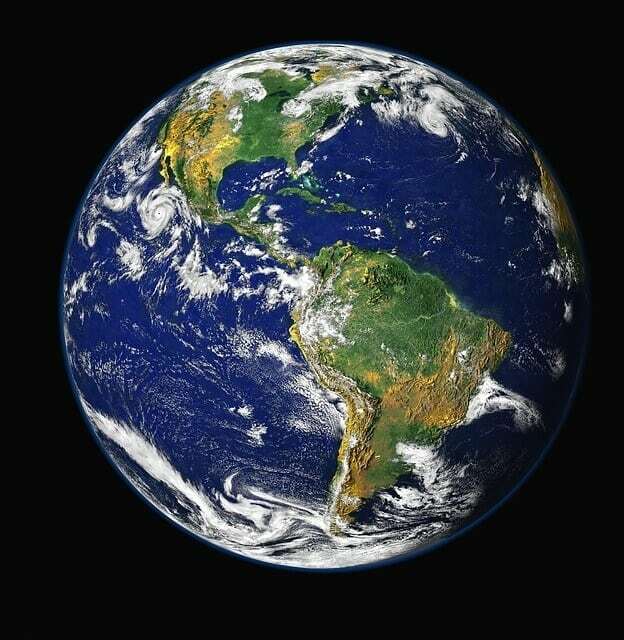 Earth Day is an international holiday, held every year on April 22. We celebrate Earth Day to demonstrate support for environmental protection and to honor the birth of the modern environmental movement. The holiday was officially launched in 1970. 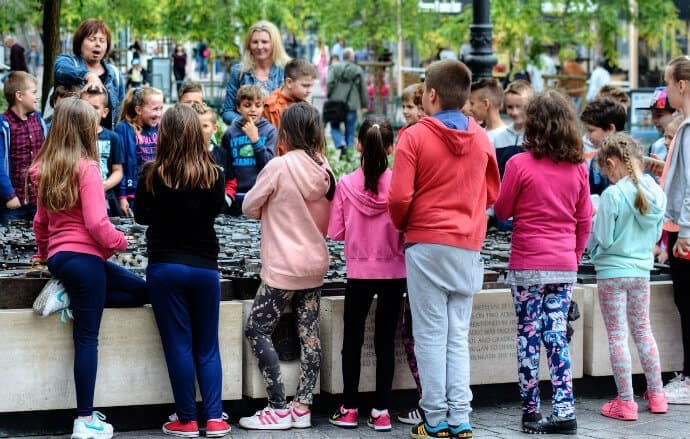 Earth Day celebrations have grown exponentially in the past years, ultimately incorporating over 193 countries into a network of global environmental activism. There was a lot going on in 1970, but environmental activism really wasn’t a thing yet. The Vietnam War was raging, and the counterculture movement was on the rise. There was a lot of anger and frustration surrounding U.S. involvement, leading to mass demonstrations and protests. Senator Gaylord Nelson of Wisconsin noticed another serious issue. Plenty of people were petitioning the government about the war, but no one was pressuring politicians or the media to address the serious damage being done to the environment. The publication of Silent Spring in 1962 had set the stage for awareness of environmental concerns to grow. Rachel Carson’s New York Times bestseller focused on the environmental dangers of pesticides. 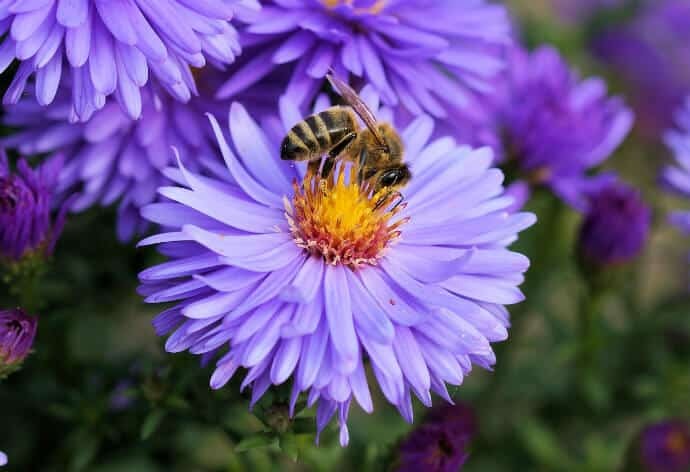 The popularity of the book and subsequent awakening of the public to environmental concerns ultimately led to changes in national pesticide policy. Nelson saw this as proof that, when people knew the truth about what was happening to our environment, they demanded change. After witnessing the devastating damage of an oil spill in Santa Barbara, he felt he had to do something to help rally public awareness and demand policy action around the environment. In 1970, Nelson saw the opportunity to combine that public awareness with the passion of the anti-war movement in order to expedite an urgent need for action. He started by announcing a national “teach-in” on the environment, building a staff of 85 (which included some well-known politicians), and promoting Earth Day events across the country. Approximately 20 million Americans came together in schools, stadiums, and streets all over America to celebrate the very first Earth Day. It all began thanks to Gaylord Nelson’s conviction, but it took the collective efforts of concerned Americans to built it into a movement. It didn’t take long for this movement to enact real change. 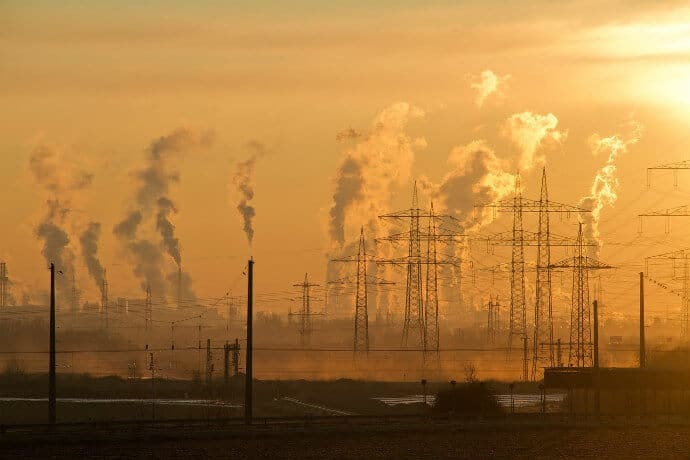 By the end of 1970, the United States Environmental Protection Agency had been established, and the Clean Air, Clean Water, and Endangered Species Acts had been passed by Congress. 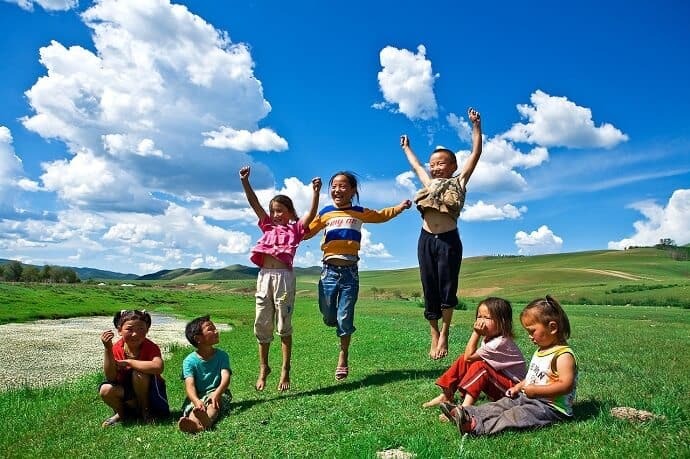 Today, Earth Day is celebrated all over the world. But the first Earth Day was positioned as a specifically American movement. It wasn’t until 1990 that environmental leaders pushed to make Earth Day a global holiday, which was no small feat! Social media didn’t exist, so reaching a global audience couldn’t happen with the click of a button. 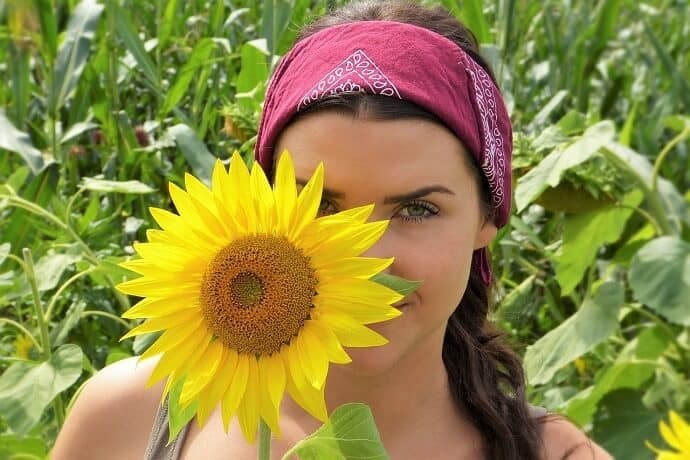 But Earth Day organizers were determined to see their movement involve the entire planet it was striving to protect, so they pushed forward with phone calls and increased organizational efforts. National coordinator Denis Hayes, who was involved in the original Earth Day in 1970, led the globalization of the Earth Day movement. He and his team successfully mobilized 200 million people in 141 countries that year. Earth Day has evolved a good bit over the past in order to shed light on critical issues. At the turn of the Millennium, organizers turned their focus to global warming. Earth Day 2000 featured a drum chain that traveled from village to village in Gabon, Africa. Its global scope and continued grassroots efforts showcased the growth and potential of Earth Day awareness. In 2010, 250,000 people gathered at the National Mall in Washington, D.C. for a climate change rally, despite a growing rift in the environmental community between activism and cynicism. Climate concerns continue to plague our planet. In many ways, we’ve taken steps backwards this year. 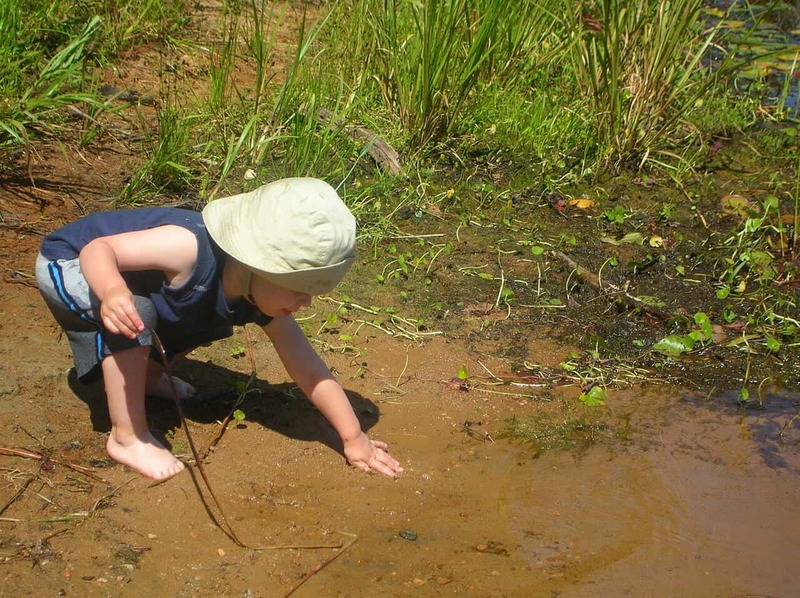 Particularly in the United States, where President Trump’s environment policy seeks to slash the EPA’s budget, putting critical programs like the Clean Water Act at risk. But recent setbacks have only fueled the passion of environmentalists. If anything, recent political callousness towards conservation makes Earth Day 2019 a critical opportunity to show our support and participate in protecting the environment. There are so many ways to celebrate Earth Day, and we should all strive to find a way that feels right. Whether you head to Washington D.C. to participate in the march, organize a local event, or simply spread these Earth Day facts and ideas for lowering your carbon footprint, every action adds up to help support big change around the world. 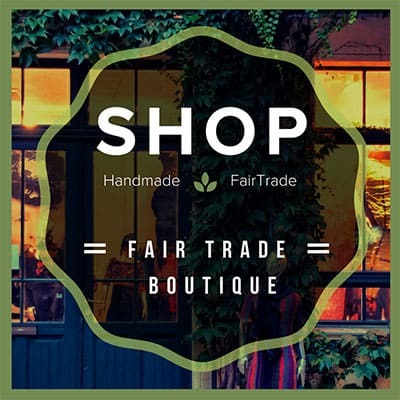 Celebrating Earth Day is extremely important this year… maybe more so than ever before! But what’s even more important is incorporating environmentally-friendly habits and practices into our everyday lives.